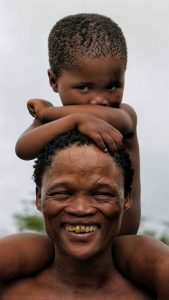 The University Centre for Studies in Namibia (TUCSIN) has been supporting marginalized Namibians for almost 40 years. 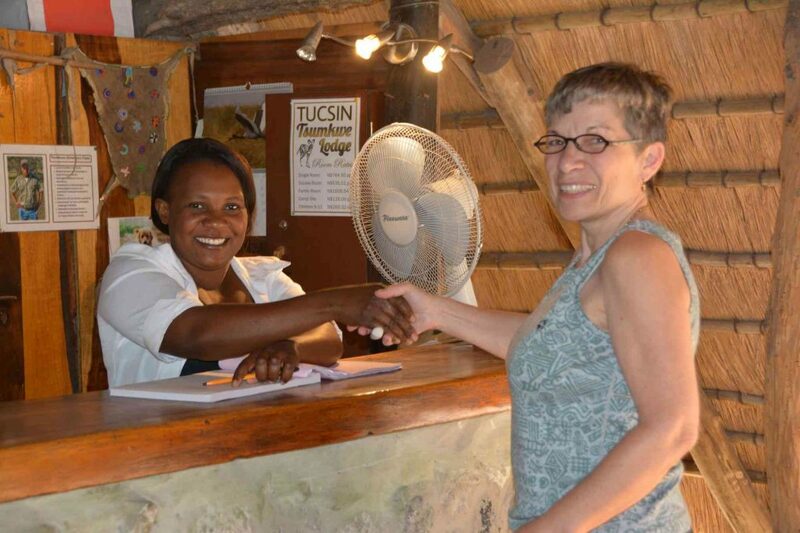 The TUCSIN Tsumkwe Hospitality and Training Centre & Lodge is a new initiative, which operates a fully functioning Lodge and channels all proceeds back into San support projects and initiatives. Visitors to TUCSIN Tsumkwe Lodge will not only be able to experience the ancient and unique culture of the Ju/’hoansi, but will also be contributing to the improved livelihoods of the local San community. 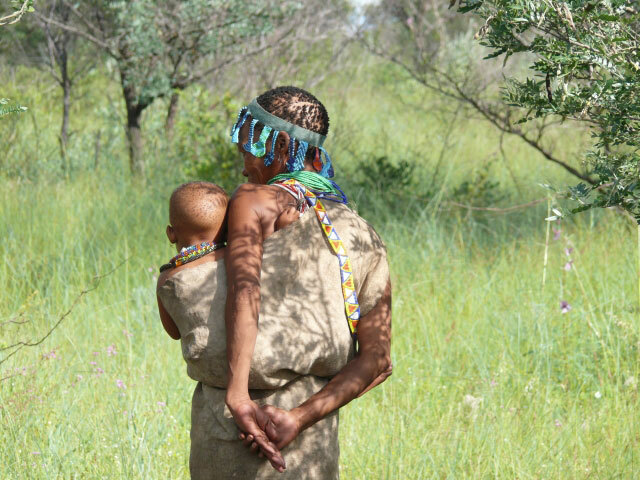 100% of profits generated by the TUCSIN Tsumkwe Lodge fund local projects in education, income generation, training, cultural preservation and more. Tsumkwe, situated in the northern Kalahari in the Nyae Nyae conservancy, is an ideal adventurous starting point to reach the Zambezi (Caprivi) Region via Khaudom National Park as well as Botswana via the Dobe border post to experience the famous Okavango-Delta. Visitors with a car can also easily reach the lodge via Grootfontein. Experience the ancient and unique Culture of the Ju/’hoansi! 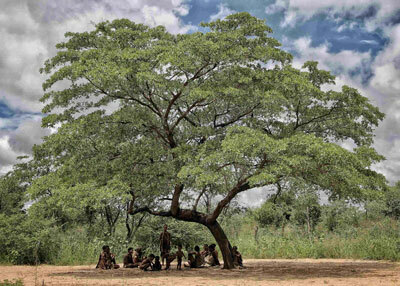 TUCSIN Tsumkwe Lodge: Our Activities include a Cultural Immersion Tour.